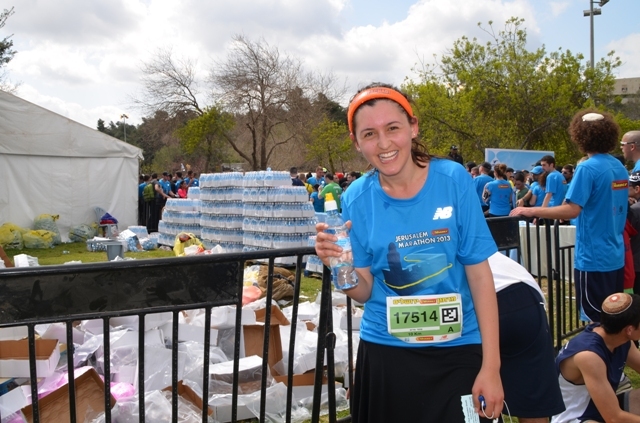 So happy to have been there for the Marathon!! 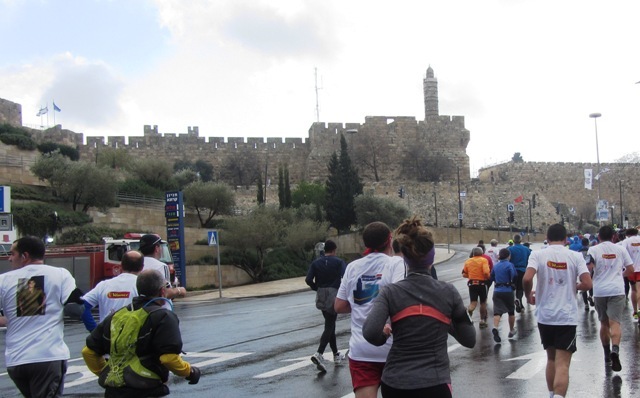 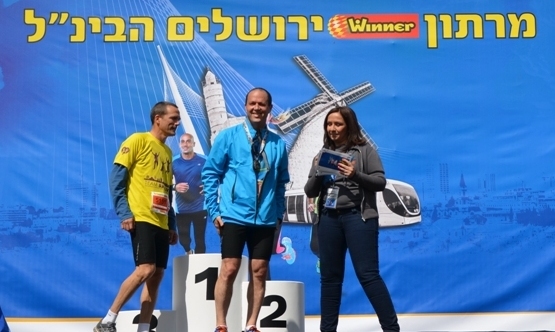 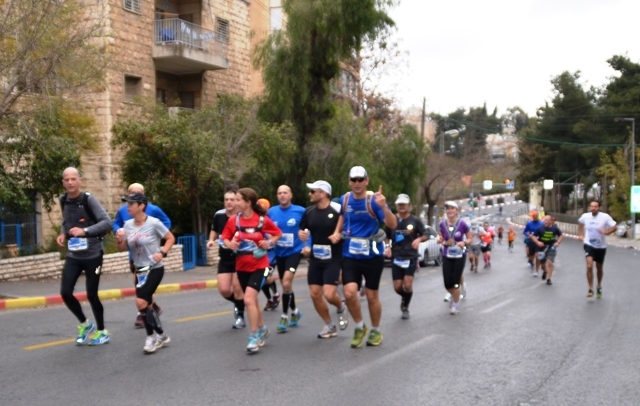 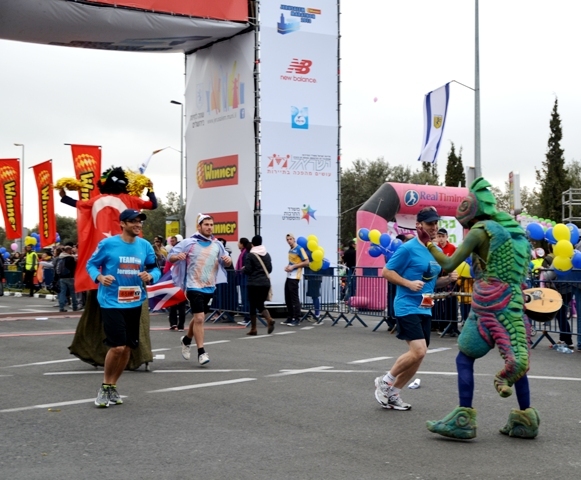 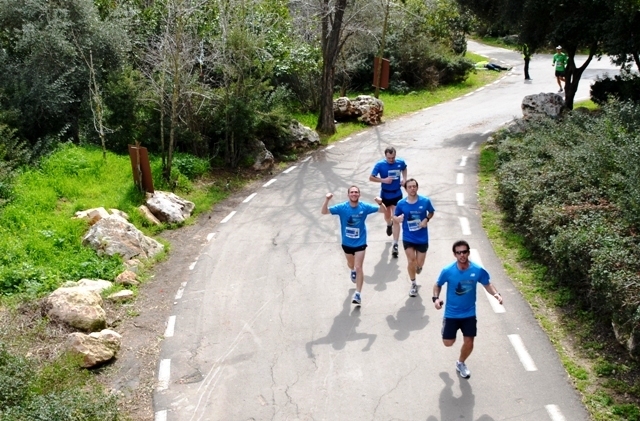 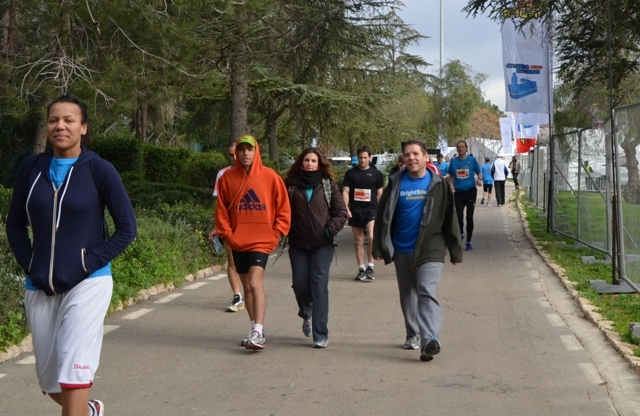 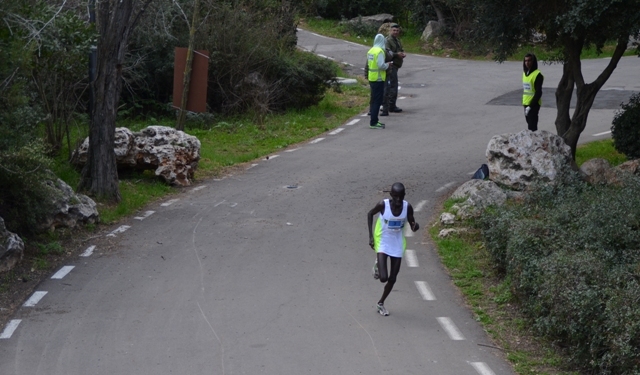 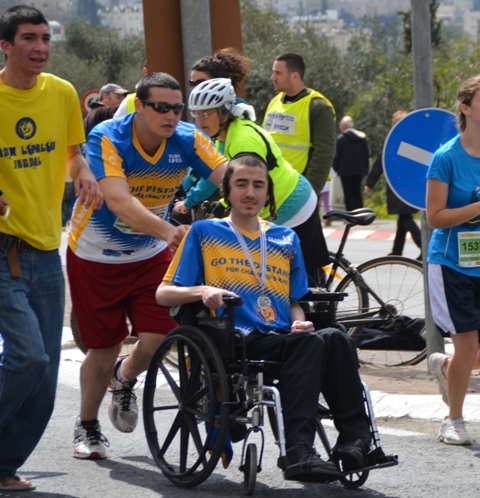 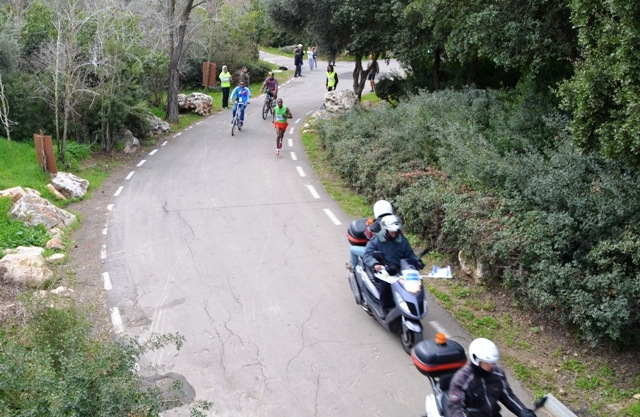 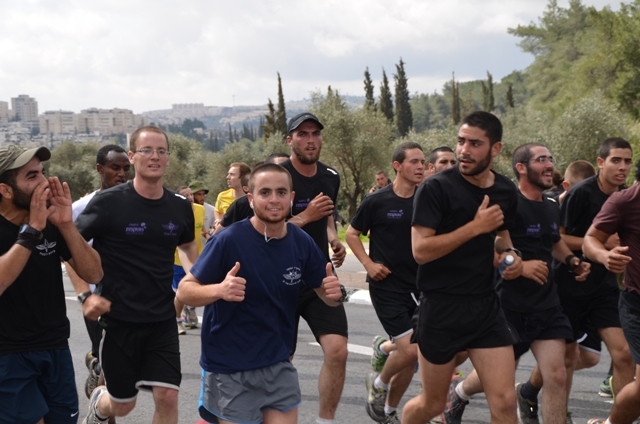 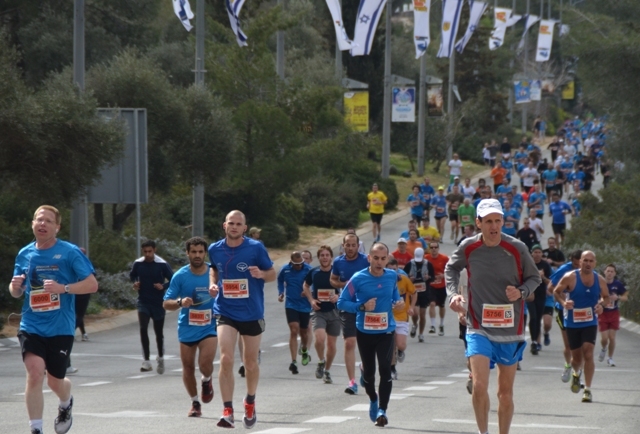 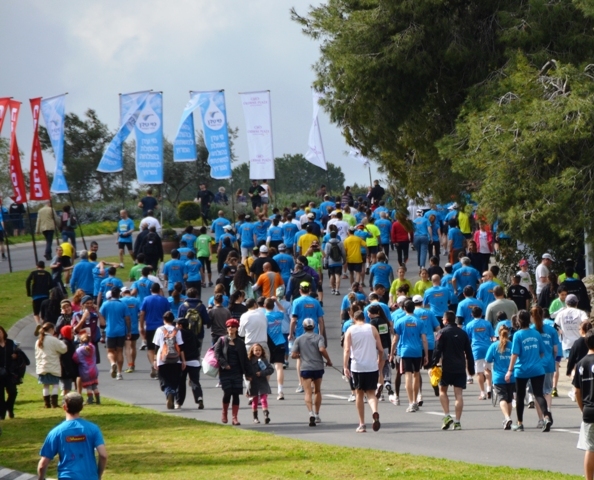 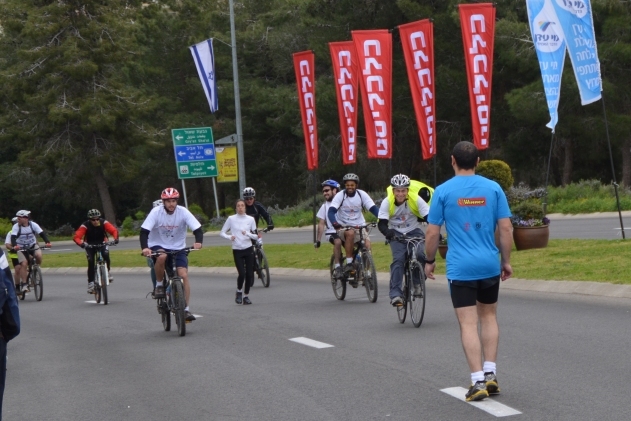 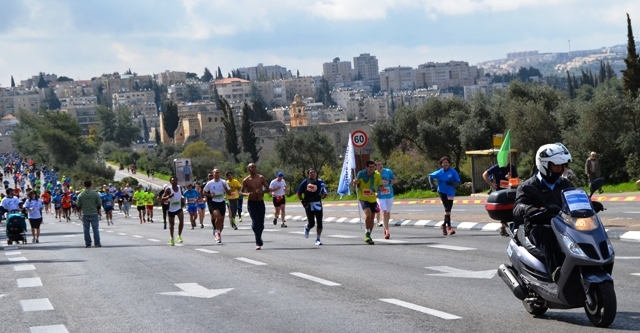 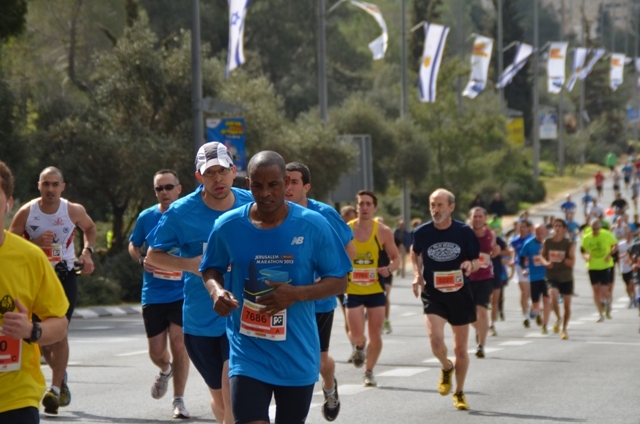 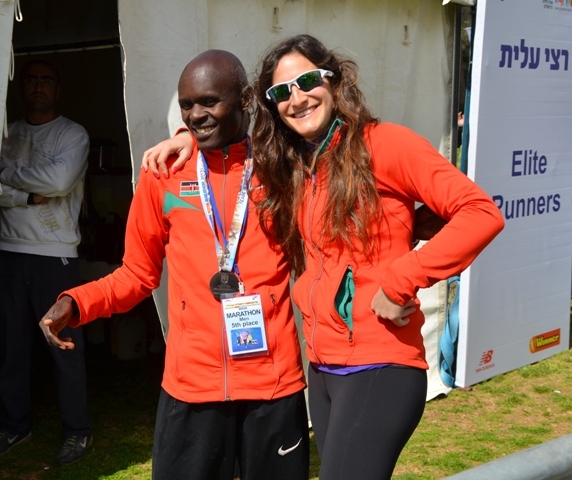 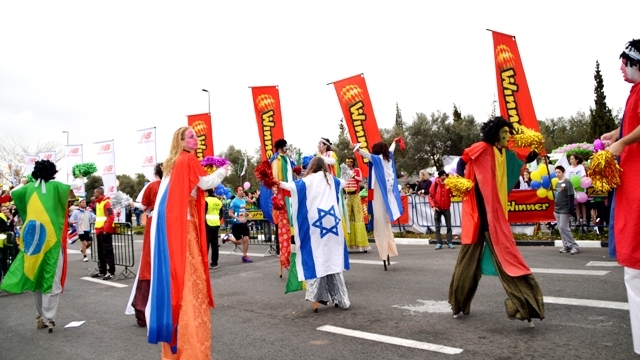 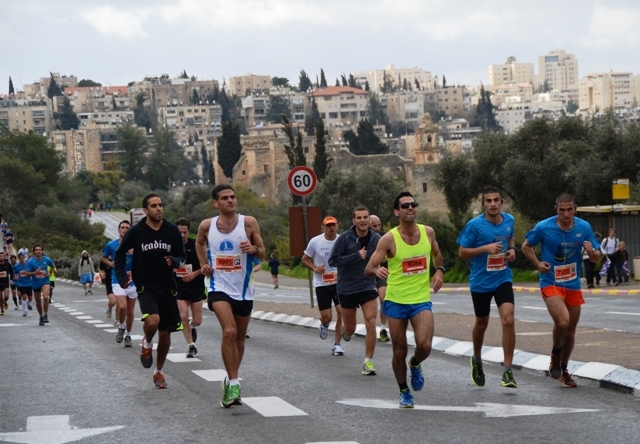 Now, from the looks of the photos, it appears that my favorite Israel blogger ran a marathon of her own to get all of those great shots. 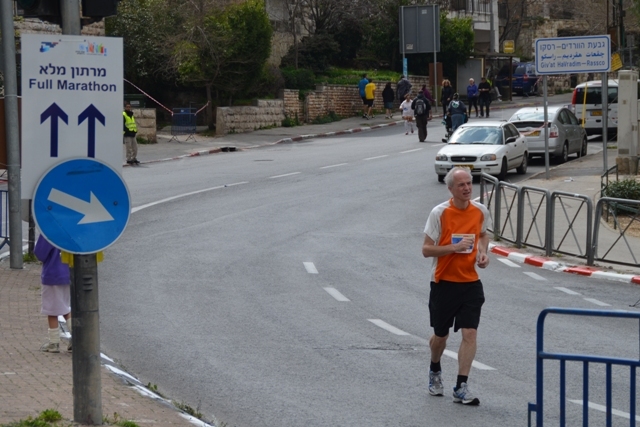 I’ll meet you on the tracks in 2014! 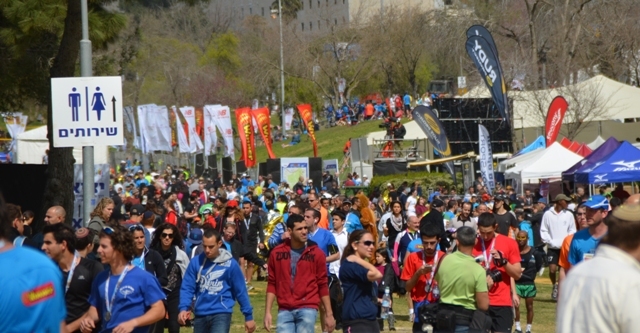 Quite an event right? 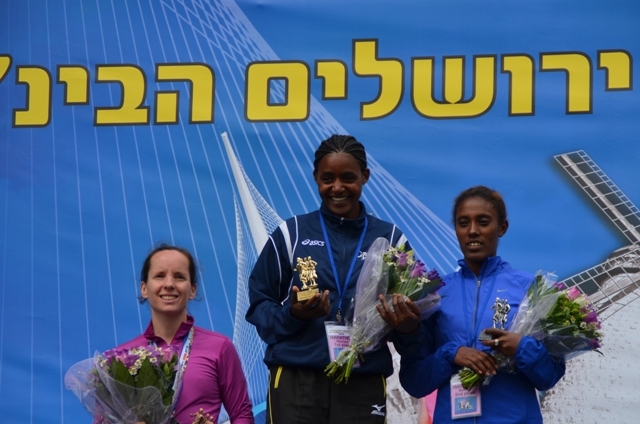 Hope to do it again in ’14!